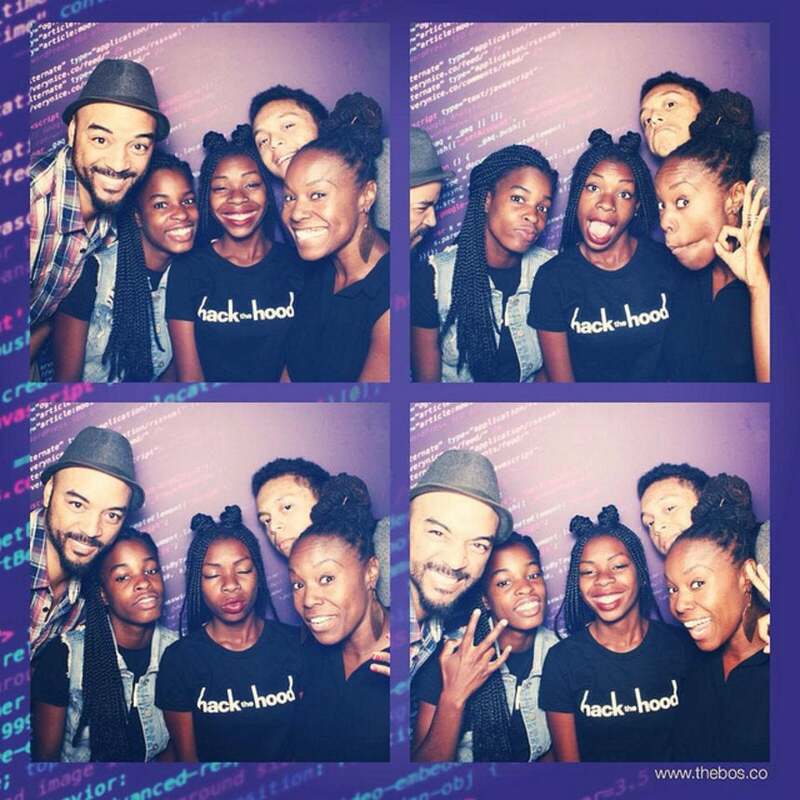 Hack the Hood is teaching the next generation of tech innovators how to be great. Here's how. At the 2014 ESSENCE Festival, we hosted our first-ever #YESWECODE Tech Village, an all-day event featuring community leaders, thinkers and technical training and mentoring organizations working to fill the minority gap in Silicon Valley and beyond. In our ‘It Takes a Tech Village’ series, we profile the organizations that made the Tech Village a success. In recent years, Oakland, Calif., situated just 40 miles north of Silicon Valley, has become home to the most talented techies in the Bay Area, and possibly the world. But when Google busses — a controversial marker of gentrication and displacement in the area- circle the city to pick up the company’s newly transplanted employees, Oakland’s longtime residents often get left behind. Google’s recently published diversity numbers offer proof of the industry’s long protested lack of inclusion, and Hack the Hood hopes to offer real solutions. By focusing on low-income, low-opportunity young people from ages 15-21, Hack the Hood trains students in hopes of providing tech giants with the diverse talent they need. Students also help local businesses build their web presence. Harris spoke to us about how Hack the Hood is challenging students and employers to all be better participants in the tech economy. ESSENCE: How did you get into this work? Zakiya Harris: I’m a social change strategist and I’ve been working for workforce development programs for the last 13 years. I’m also from Oakland, so I have a tremendous passion for working with kids from this area. ESSENCE: What prompted you to create Hack the Hood? ZH: It was a response to an overwhelming sense that, because of gentrification and other things happening in our community, outsiders were moving in and getting fancy jobs at big tech companies. At the same time, there are people from Oakland who literally can’t get on Google’s busses. So Hack the Hood tries to answer this question: How can we empower youth of color with technical skills that they can apply quickly? I should also add that we give students a technology mentor and take them on field trips to visit the headquarters of tech giants like Pandora and Google. We also give them soft-skill training that includes public speaking, critical thinking and other skills that are necessary to compete in the job market, beyond technical know-how. ESSSENCE: What is the most unique thing Hack the Hood offers its students and the community? ZH: Through a six-week course, students build a personal website and then go on to build a personal brand. But also, they leave with a portfolio of web sites they’ve build for local small businesses. The other half of our work is that we want to have an economic impact by encouraging local small businesses to get online. A lot of older business owners — especially immigrant business owners — are not online. So we bring the tech skills to the young people who then help to give local businesses visibility on the Web. ESSENCE: The Bay Area is the center of it all. How do you work with the many other groups in the area that are looking to solve similar problems? 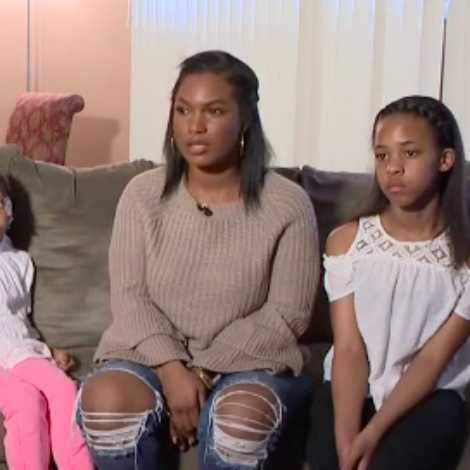 ZH: When an eight-year-old’s parents contact me, I might say, ‘We don’t serve eight year olds here, but try reaching out to Black Girls Code.’ We constantly send students to other programs, and encourage them to take advantage of the specific offerings that sometimes differ from ours. We give referrals. We’re also working closely with the Kapor Center for Social Impact on tech and employment infrastructures to support all of our initiatives. And maybe we might move our kids from our program to one like Code2040. There is a lot of informal [and formal] collaboration. ESSENCE: Can your students go straight from your program into the workforce? ZH: Our young people need a lot of soft-skill development. Our kids might be the only ones in their family to do something like this. There are nuanced things that those of us who went to college take for granted — how to present yourself and your work, how to work with clients, how to speak in public. Teaching students the technology component is easy, but when it comes to hiring, these companies are quite often looking for culture fits, and we want to empower our young people to thrive in those environments. Those are some of the barriers that prevent some of our kids from going into those markets. But, our students do walk away with a tangible skill in six weeks. They’ve created LinkedIn profiles and portfolios, so they are able to move straight into freelance work. ESSENCE: What’s next for Hack the Hood? ZH: We one 500,000 from Google two months ago, so we’ll focus on our Bay Area expansion. We’re also creating a social enterprising model that will allow us to move to a for-profit revenue stream. Keep up with Hack the Hood on Twitter.